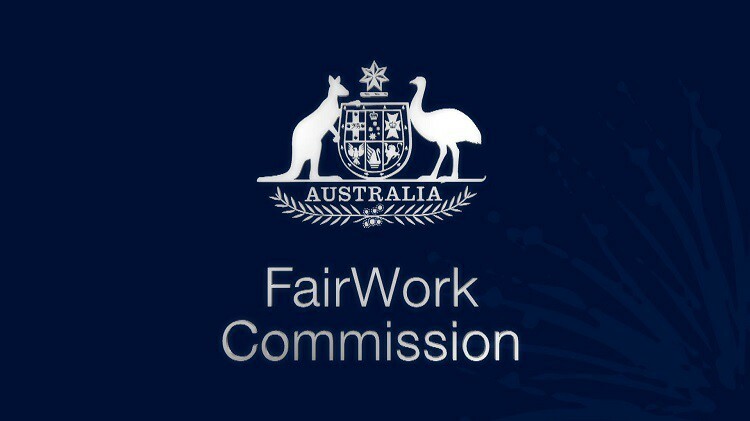 Part 3.2 of the Fair Work Act 2009 (Cth) (the act) relates to the unfair dismissal of national system employees and the granting of remedies for an unfair dismissal. Where the employer is regarded as a small business, the dismissal must be inconsistent with the Small Business Dismissal Code (s.388). If an applicant were to fail to satisfy any one of these elements, the Respondent employer could contest the jurisdiction of the Commission. Some of these elements are unambiguous and straightforward, such as the calculation from when the dismissal took effect, others however are more complex. Of particular interest is how to determine if an applicant has satisfied the minimum period of employment. If the employer is a small business employer, the minimum period of employment is one year. A small business employer is a defined under s 23 of the act, as an employer who employs fewer than 15 employees at the time of dismissal. For the purposes of calculation, all employees of the employer at the time will be included, including the employee who was terminated and any other employees who were terminated at the same time as the employee. The exception to this rule is causal employees, who aren’t counted unless they are employed on a regular and systematic basis. Regular is defined as frequent or often but not uniform or constant. Systematic is something that is more than just regular, in that it is more than just frequency, the engagement must exhibit some form of system, method or plan. A seasonal worker for example, they may work from January to March and then July to September. The period of employment would be 9 months, with two periods of 3 months service. For the purposes of the Act, the continuous period of service in this example would be 6 months. It should be noted, that a separation between periods of service does not automatically create a break in the continuous period of service, thereby resetting the overall time. The continuous period of service by a causal employee is only broken when the employer or the employee make it clear to the other party, by words or actions that there will be no further engagements. Clearly it can be seen from the law that individual circumstances will largely dictate the eligibility of an Applicant when attempting to satisfy the element provided under section 383 of the act. What can be said is there exists broad definitions which distort the clarity of what may on the face appear to be straightforward calculations. If you have an Unfair Dismissal matter and require legal advice, please contact Sunshine Coast Legal for further assistance. *This post is the opinion of author, for the purposes of providing general information on legal issues. It should not be relied upon as a substitute for professional advice and may not be reproduced in any form without the prior consent of the author. Yaraka Holdings Pty Limited v Giljevic  ACTCA 6 at .